Main objective of this report is to analysis Evaluation of Customer Satisfaction at Standard Chartered Bank Bangladesh. Other objectives are to know how the Standard Chartered Bank provides world class services to their customers and to evaluate customer satisfaction of SCB. 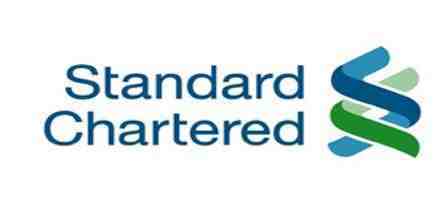 Report also focus on to know about the performance of the Standard Chartered Bank. Finally draw SWOT analysis based on Customer Satisfaction and suggest recommendation.